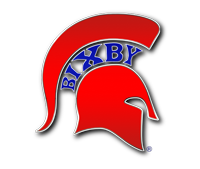 While feeling the need to be challenged academically and athletically, making a move from a small school to Bixby High School two years ago proved to be a dramatic change for Lady Spartan senior basketball player Sydnee Schovanec. Schovanec attended Rejoice Christian from elementary school to high school before transferring to Bixby prior to her junior year. Her thought process at the time was to enhance her basketball skills playing against tougher competition while also capitalizing on academic opportunities. Despite early struggles, Schovanec, a starting forward, realizes she made the right decision. “Rejoice Christian was a 2A school with about 300 kids in the whole school. I move here and have 400 in my grade. It was a big change … a big cultural change for me,” Schovanec said. “I wanted to push myself more in basketball and academically there were more options here. It seemed like a good fit for me. “The skill level of the teams we played at Rejoice was different. Class 6A in Oklahoma is the best girls’ basketball in the state and the Frontier Valley Conference we are in is probably the best, too, for girls’ basketball,” she added. 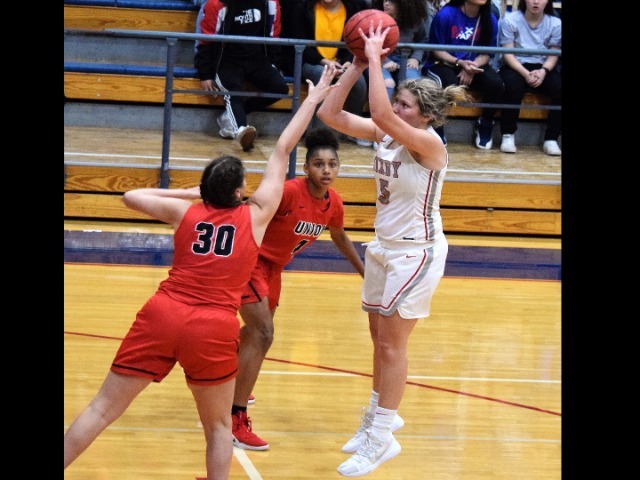 Schovanec, the daughter of Lisa and Mick Schovanec, played a key role with her rebounding and defense in helping the Lady Spartans finish last season with a 20-8 record and capture a berth in the Class 6A State Tournament for the first time in five years. 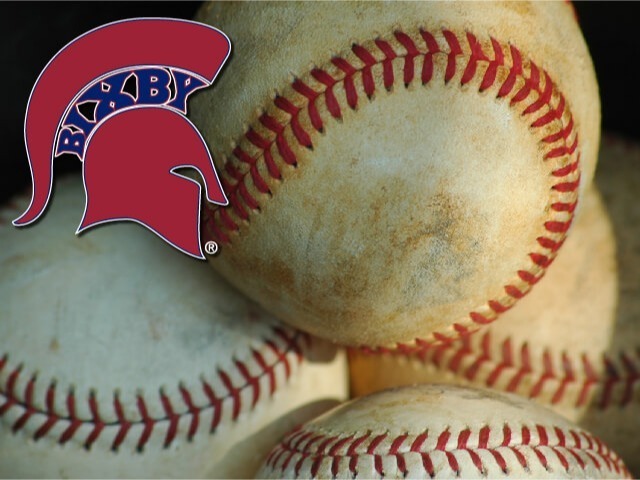 Bixby fell to state finalist Putnam City West in the state tourney opener last season. She’s even more productive this season for the 10-7 Lady Spartans, leading the team in scoring (10.5 points per game average) and rebounding (5.9 rebounds per game). She also has 21 steals and a team-leading five blocks. During a win over Putnam City North in the recent Putnam City Festival, Schovanec eclipsed 1,000 points scored and 700 rebounds during her impressive prep career. She led BHS to a much-needed victory over No. 7 Tulsa Union last Tuesday by scoring a game-high 19 points. “I think I’ve gotten better at scoring more this year. Last year, I was more of a rebounder. I know I need to score more for this team and I think I’m getting better at scoring outside and inside,” said Schovanec, a Tulsa World Ms. Inside candidate. Schovanec’s past performances sparked interest from college coaches and she recently signed to play on the next level with the University of Central Missouri Jennies of Warrensburg, Missouri. Central Missouri, led by veteran head coach Dave Sifler, won the NCAA Division II National Championship last season with a 30-3 record. “Central Missouri has a really good program and I’m really excited to have the opportunity to play there,” she said. “They won the Division II national championship last year. I love the campus … I’m excited to be a Jenny,” added Schovanec, who plans to major in business management with a minor in entrepreneurship and Spanish. But, first Schovanec and her teammates are focused on finishing this season strong – beginning with a game at Broken Arrow on Tuesday, Jan. 29 – and possibly returning to the state tournament. “Coming here is the best decision I’ve made … I know God led me here. I’m excited to see what’s ahead of us,” Schovanec added.